August 7, 2015 August 7, 2015 / Steve M.
This title is available for trade my Paris Olympia Press wants. 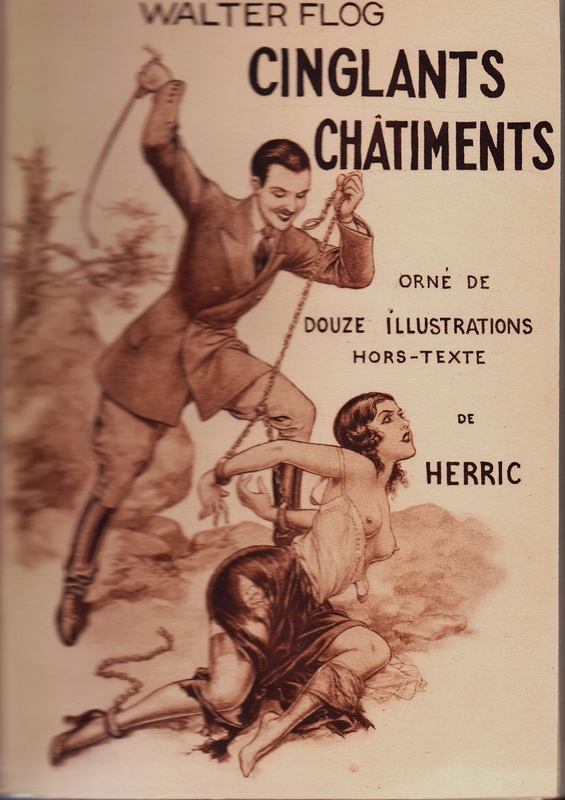 Chéri Hérouard (1881-1961) was a French artist and illustrator of numerous erotica and spanking novels. 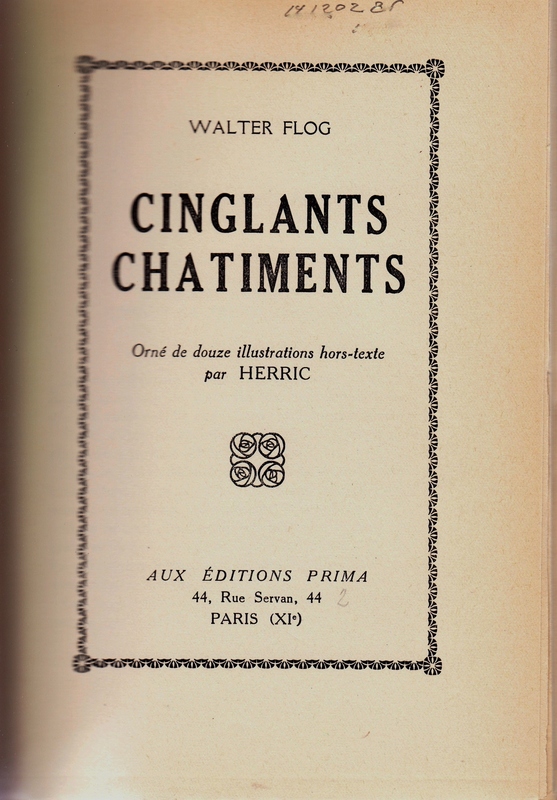 He used the pseudonym Herric when he illustrated spanking novels for various French publishing houses, such as Jean Fort’s Collection des Orties Blanches. And as evidenced by these titles also, Editions Prima. This copy bound in contemporary quarter leather on marbled boards, original covers preserved. Full description of condition and extra images on request. 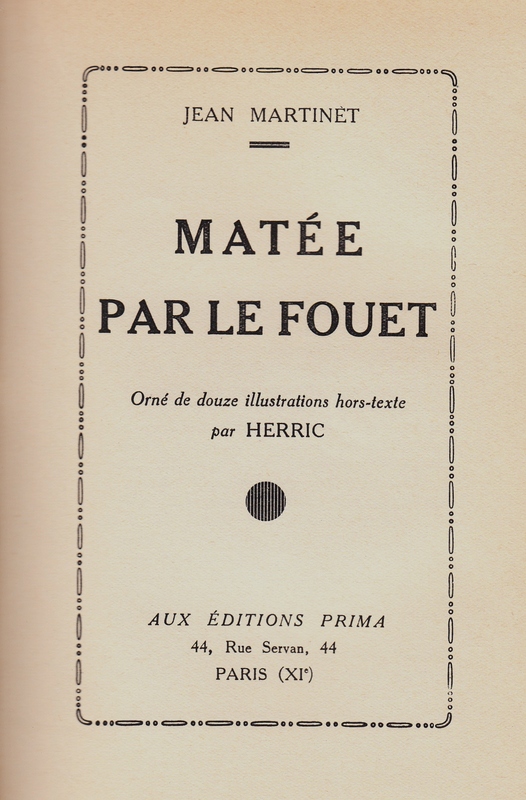 Jean Martinet, Éditions Prima, 1930. 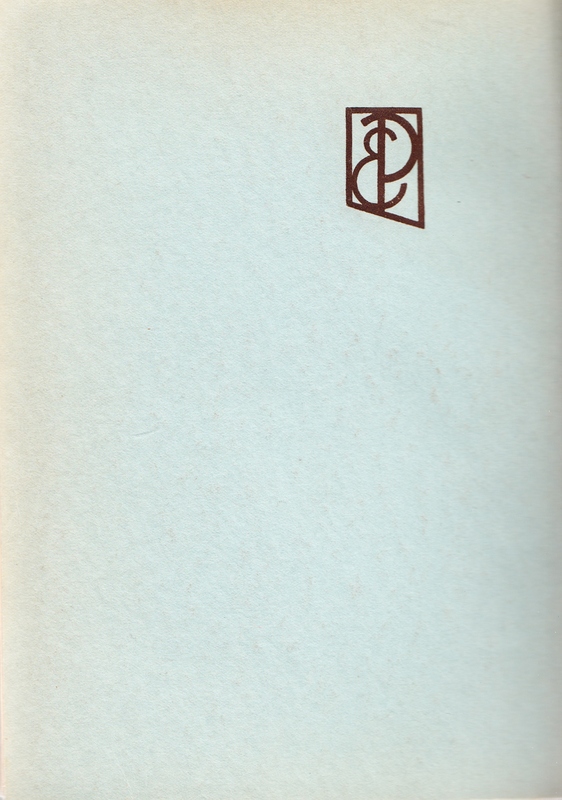 Cover and 12 full page engraved plates by Herric. 252 pages. 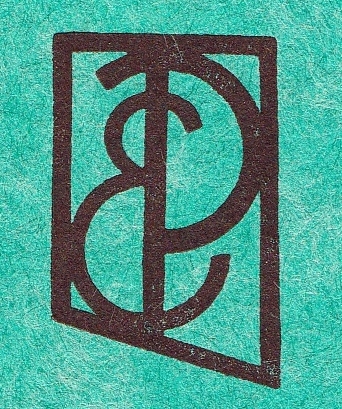 Printed by Imprimerie Tessier, Romainville 32 Rue de Paris (ND) 1930?. 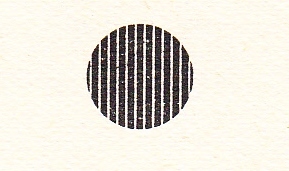 Any questions or information about the artist, or especially the publisher, please leave a comment or complete a contact form.